Pretty saucy, right? If anything this could definitely be the theme song for Jillian Holtzmann, the engineer of the group. We've already seen her sport goofy wigs, big goggles and get ready to fight the impending apocalypse (her words, not mine). Can you imagine her roaring into headquarters with this song blasting? One thing "Good Girls" is not is the legendary Ghostbusters theme song we've been clamoring for. Though we've heard retooled riffs of Ray Parker Jr.'s iconic theme in the trailers, there's been no word on who would have the honor of recreating it, or if it will even be covered at all. We've known for a little while now that Fall Out Boy and Missy Elliot would be adding their talents to the mix, 5 Seconds of Summer is also confirmed to make an appearance. This is shaping up to be a delightfully mixed bag of featured artists that's leaving me wondering what the final soundtrack will actually sound like. But when it comes time to choose a favorite track, who ya gonna call? 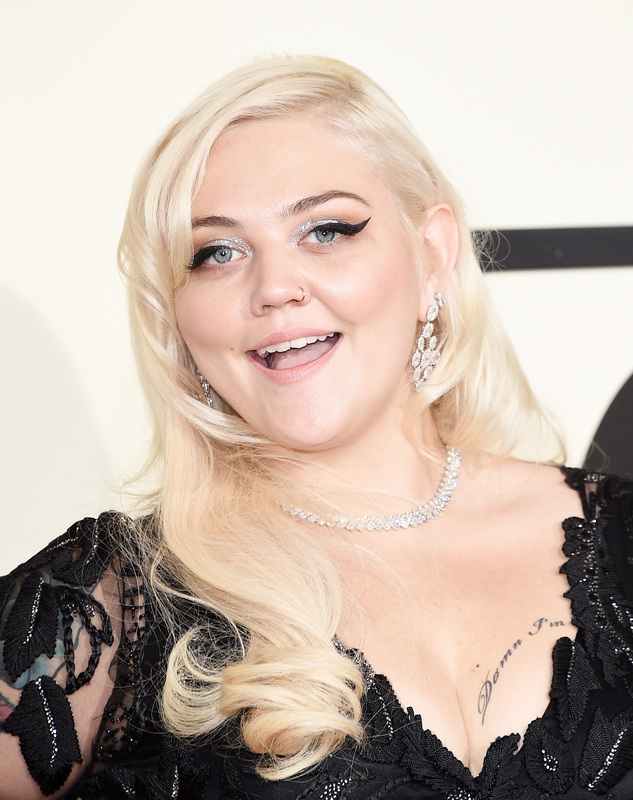 My vote's for Elle King.